You Don't Pay For It! We specialize in assessing, diagnosing and repairing all types of roofs. 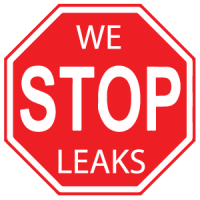 From little roof leaks to big roof leaks we can help you. With our 40 years of experience we will get the job done the right way and save you money. We know where and what to look for to repair your roof the right way the first time. Your job site will be cleaned up daily. All excess roof repair materials/debris will be removed and hauled away. We specialize in assessing, diagnosing and repairing all styles of Roofs. If you have a need for roof inspection or orange county roof leak repair. Orange County roof repair, if big or small, we can help you. The roof on your home is more than curb appeal. Your roof protects you and your family, your possessions and the structure of your home. Atkins Roofing is one of the best roofing contractors in South Orange County. One reason is, that we know how important your roof is to your piece of mind. We take the time to make sure all is right with your roof the first time. Whether repairing your roof because of broken roof tiles, storm damage or the need for a new roof. We have 45 years of providing quality service to our Orange County residents. Atkins Roofing specializes in extending the life of your roof, saving you thousands. By delaying the cost of installing a new roof. By maintenance inspections, or any needed roof leak repair. We strive to work within your budget, to give you the most value for your dollar. Whether it’s roof repair, annual maintenance, or a whole new roof. Let us provide you with a detailed estimate that will address your roofing needs and how to fix them. You can rely on the best Orange County Roofing Contractor Dan Atkins at Atkins Roofing. For an honest evaluation of your roofs requirements. You can rely on our 45 plus years of expertise to solve your roof leaks once and for all. Let’s face it, an insurance company’s intent is to pay out as minimal of a claim as possible. They even bring in their so called “professionals” to assist them in specific areas. Especially in regards to residential roofing repairs or roof replacements. You need a professional on your side that works with the insurance companies on a regular basis. Someone who understands policies and supports YOU. Knowing how to negotiate the best return on your insurance investment. Atkins Roofing, “If we can’t fix it, you don’t pay for it.” That is our Guarantee to you. Your home is most valuable investment make sure you are protected, be proactive and have us do a thorough inspection of your roof. Atkins Roofing is one of most experienced companies with 40 years of specialized roof repairs! Cost effective, active ventilation helps to reduce heat buildup and cool your house. Eco-friendly solutions for all roof types. 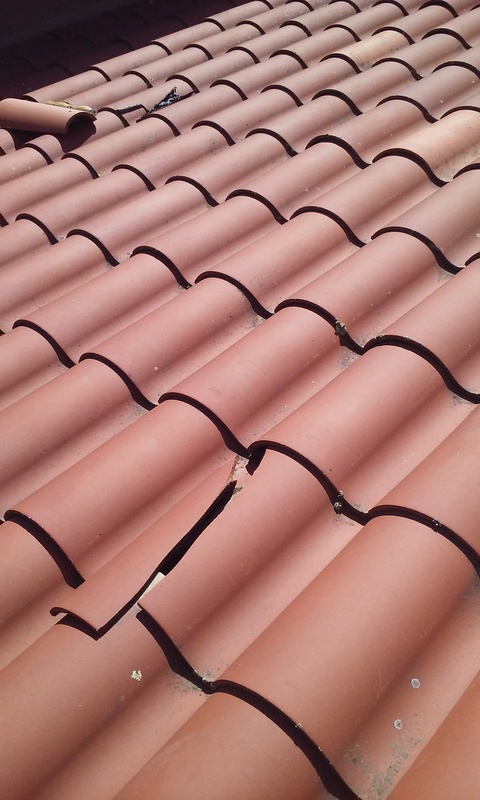 We repair all types of tile roofs such as concrete, clay, clay barrel and terracotta tile also including S tile and interlocking tiles. Want or need to replace your roof? Here we apply our years of experience and knowledge for every job giving our customers satisfaction. 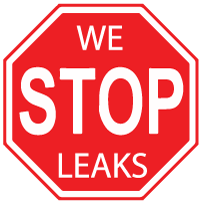 Have a leak? We offer emergency roof tarping services for both single story and two story residences. Danny represented my situation and I ended up with an entire new roof on my home. Never would have happened without Danny’s expertise and experience.